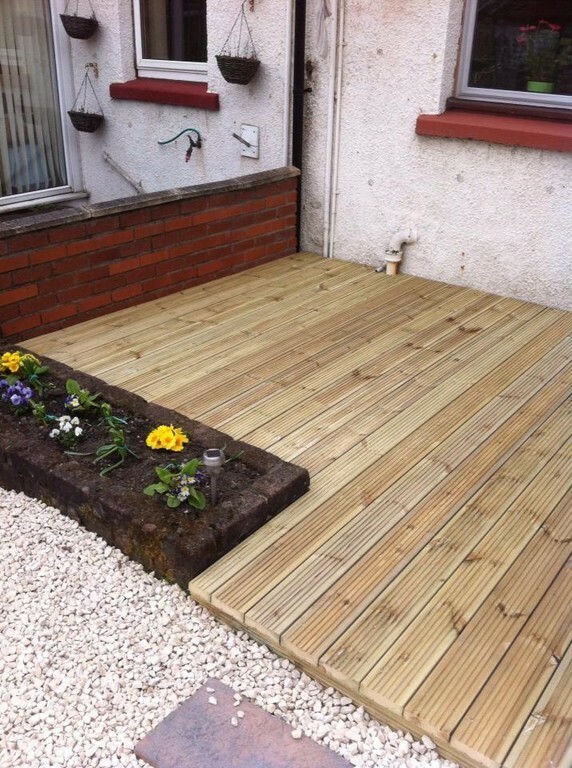 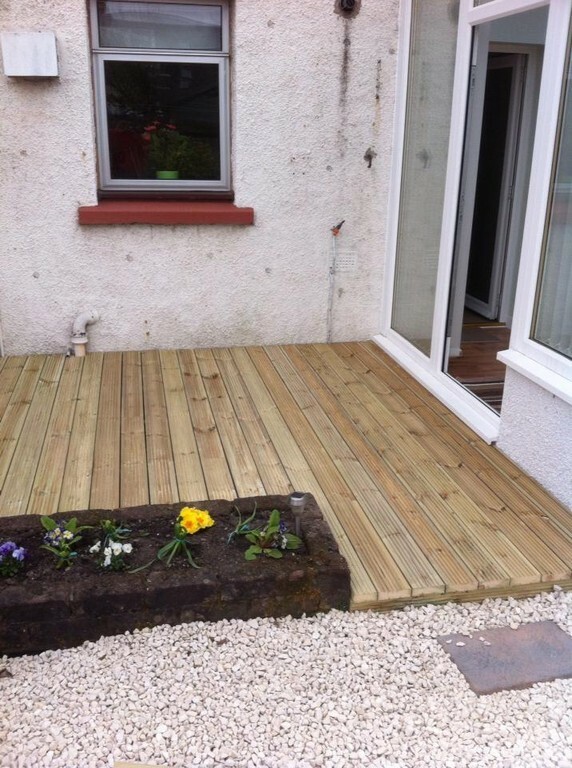 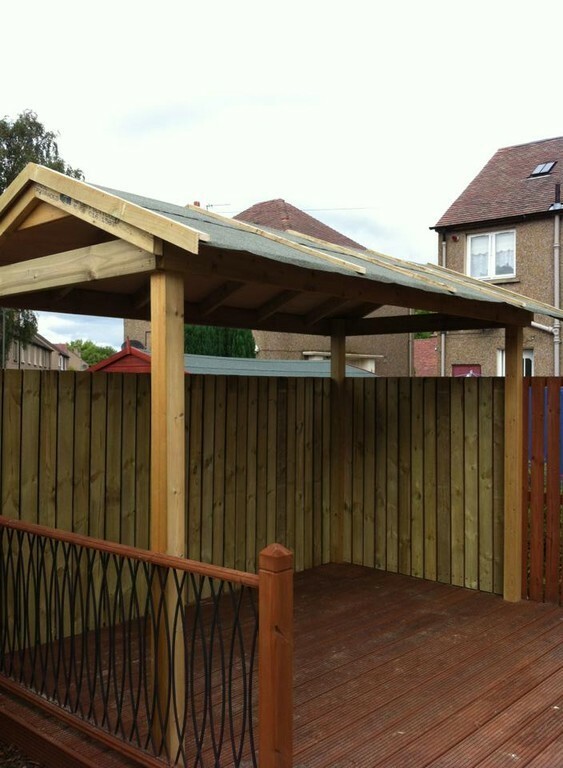 Whether you want a simple deck with lighting or a more complex arrangement with steps, balconies or glass balustrades, we will take the hassle out of planning your new outdoor living space. 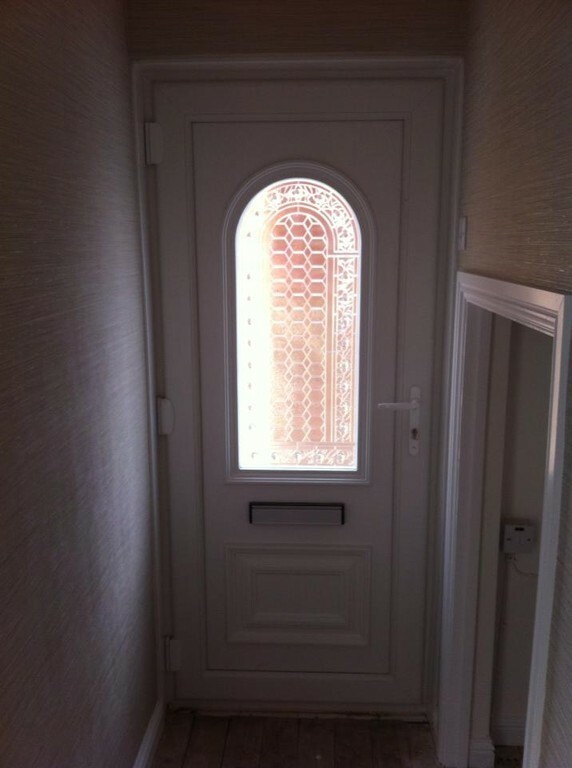 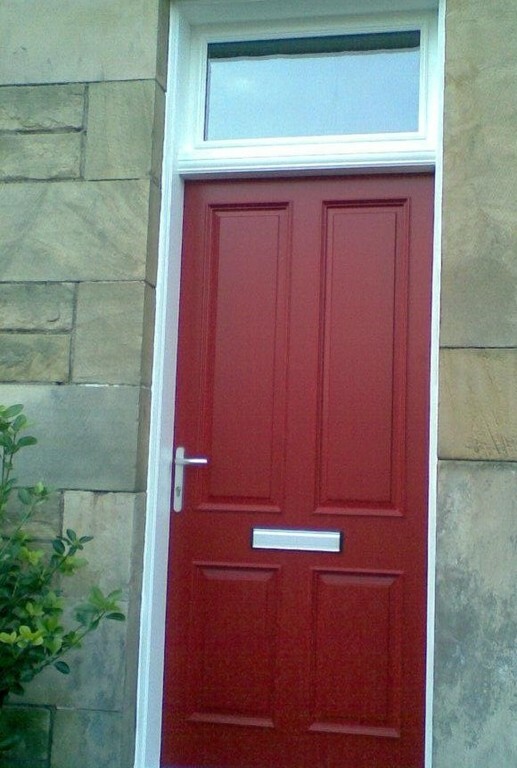 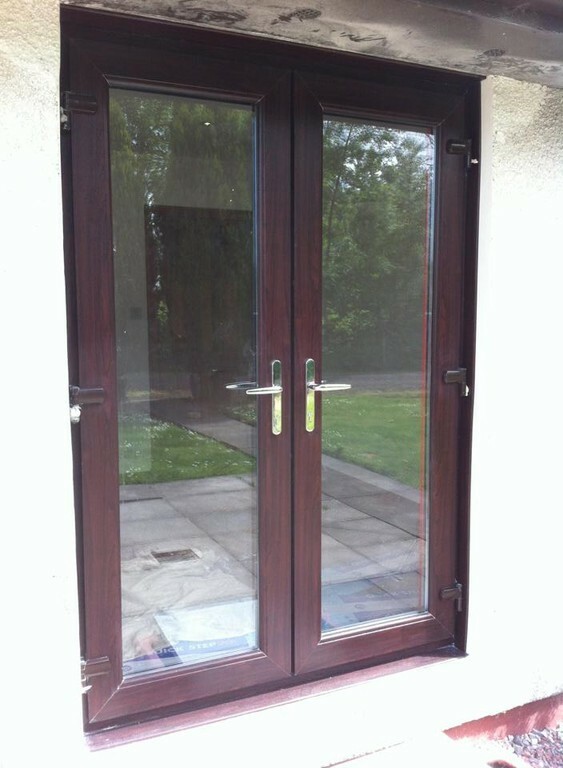 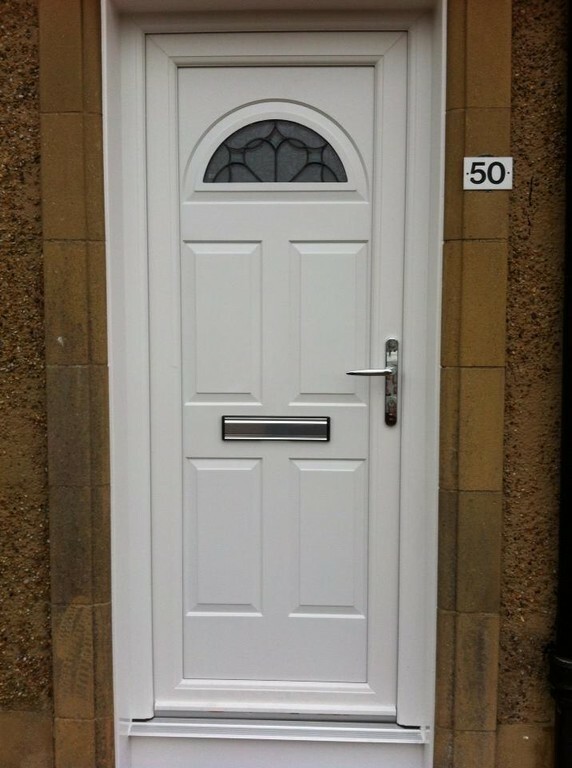 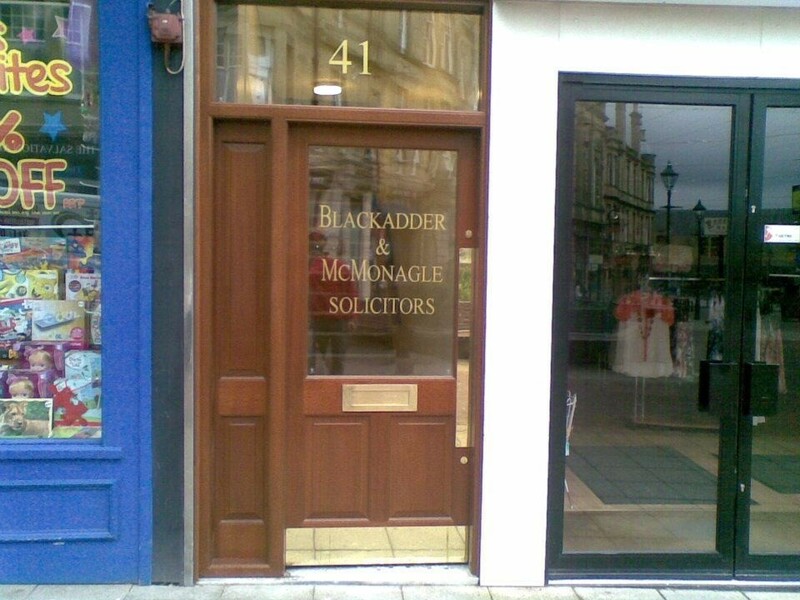 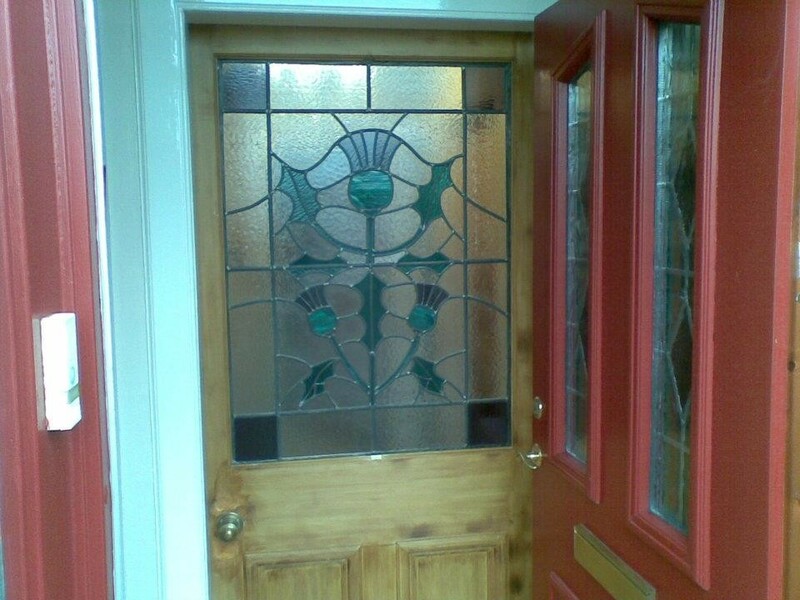 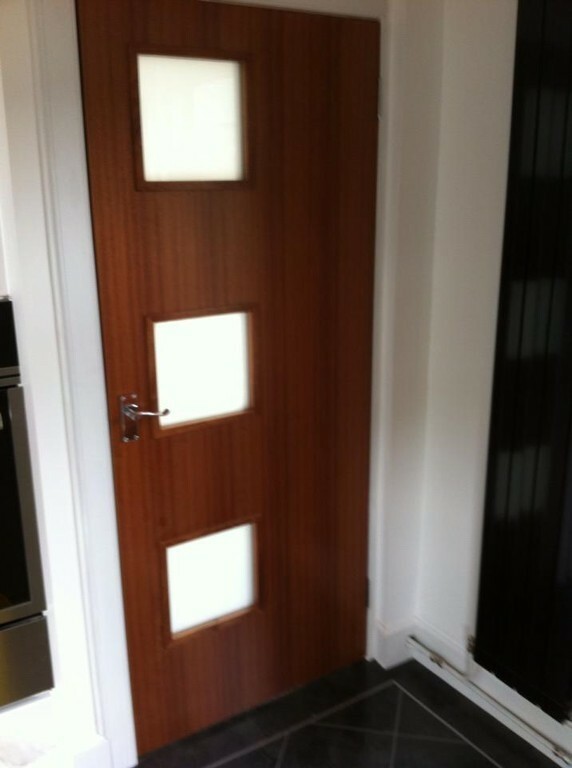 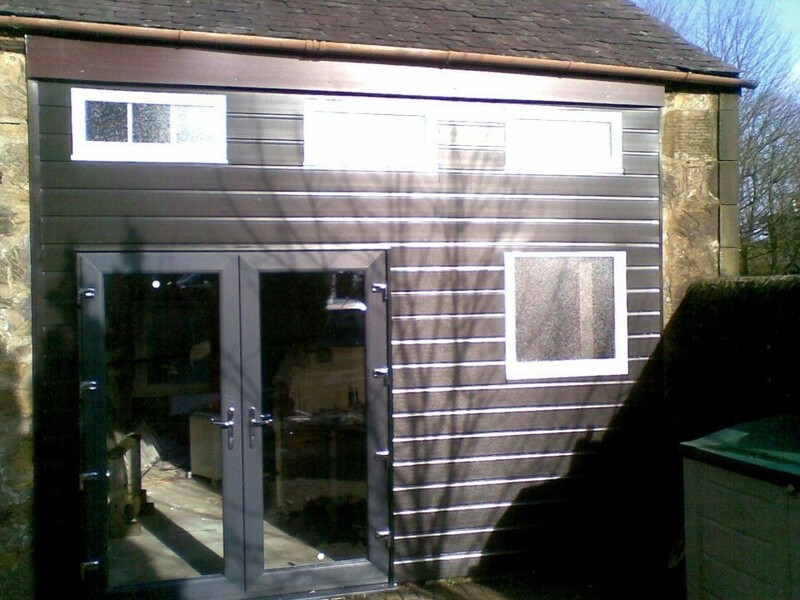 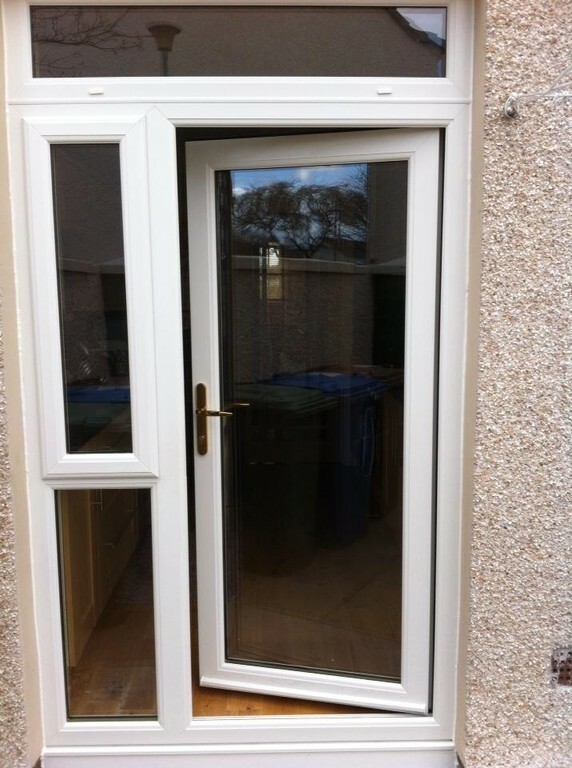 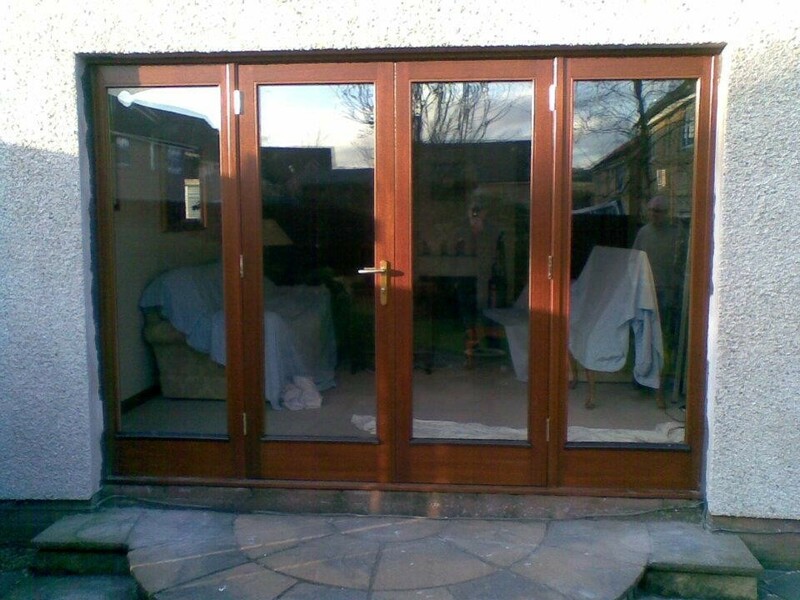 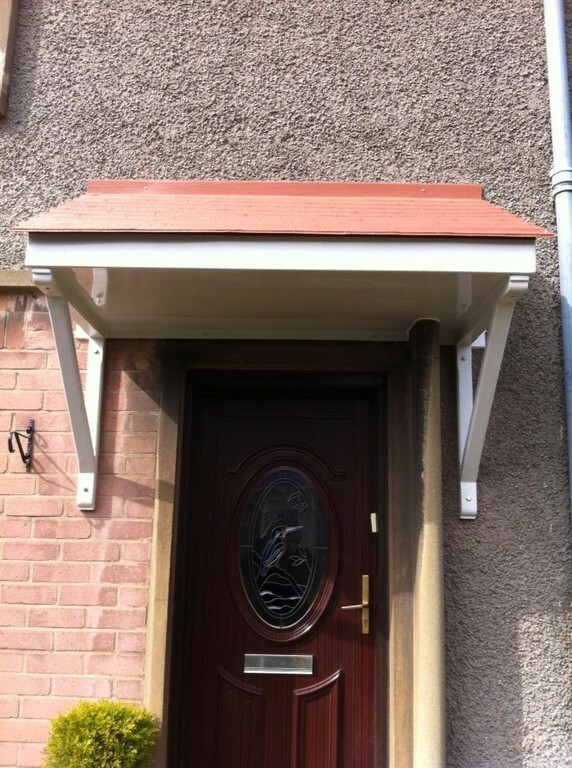 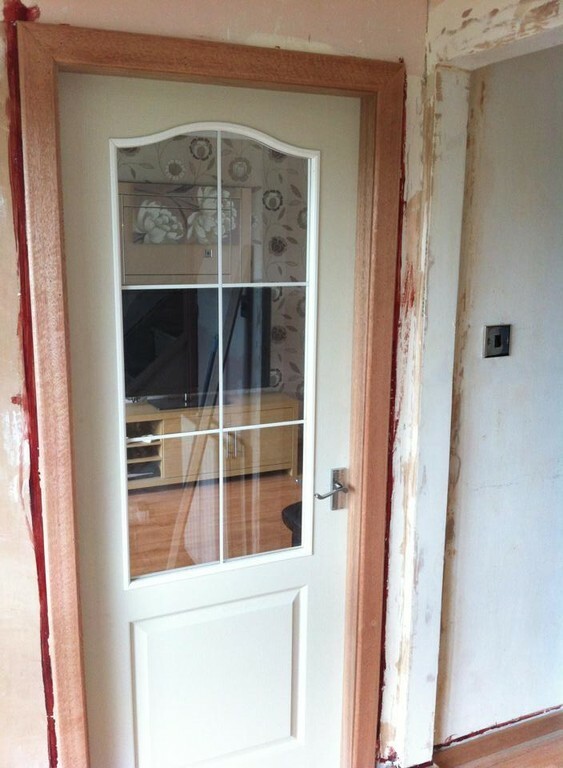 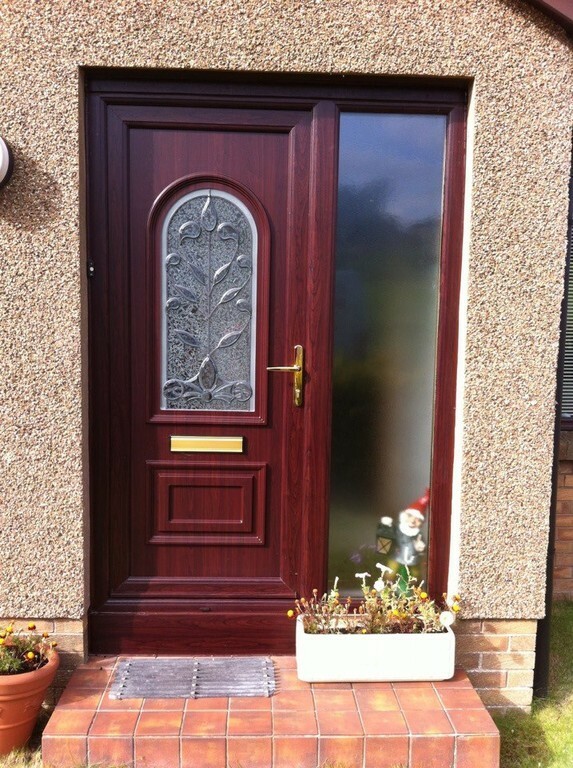 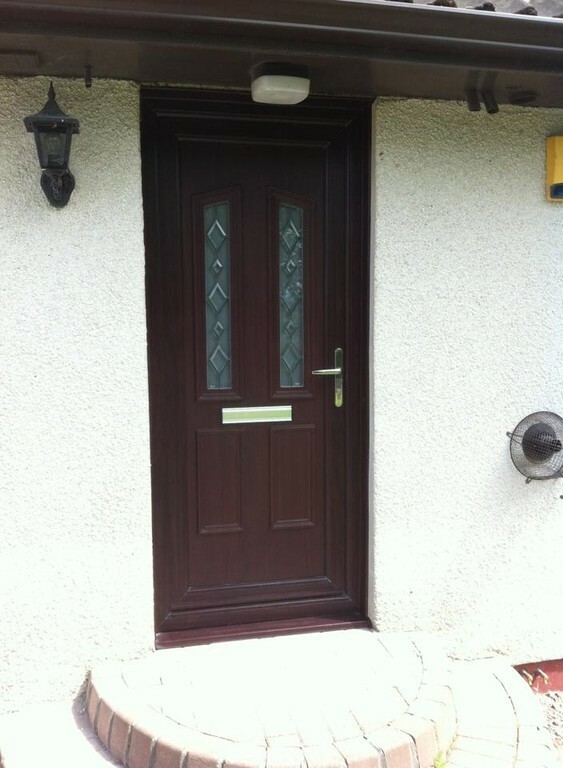 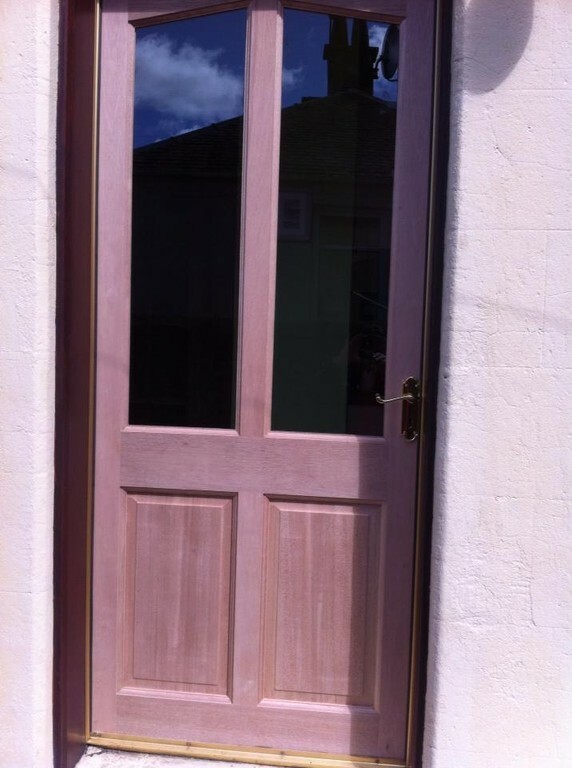 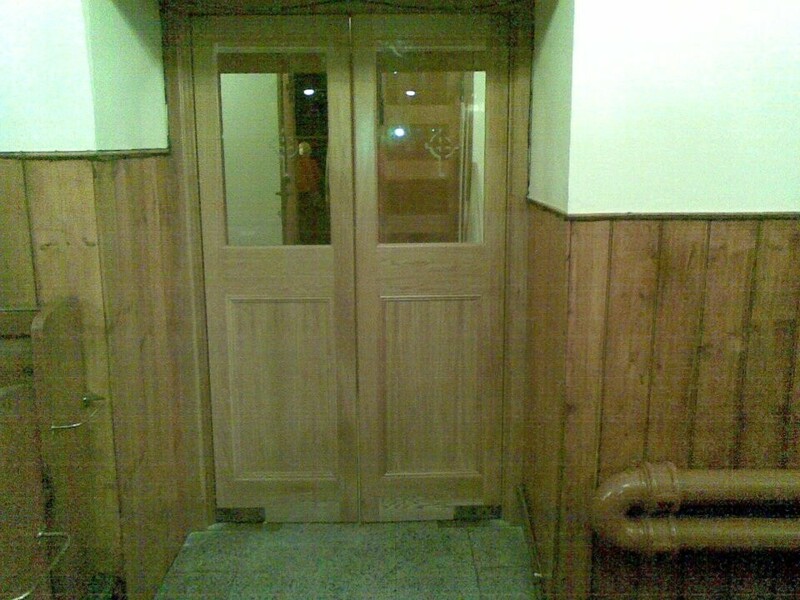 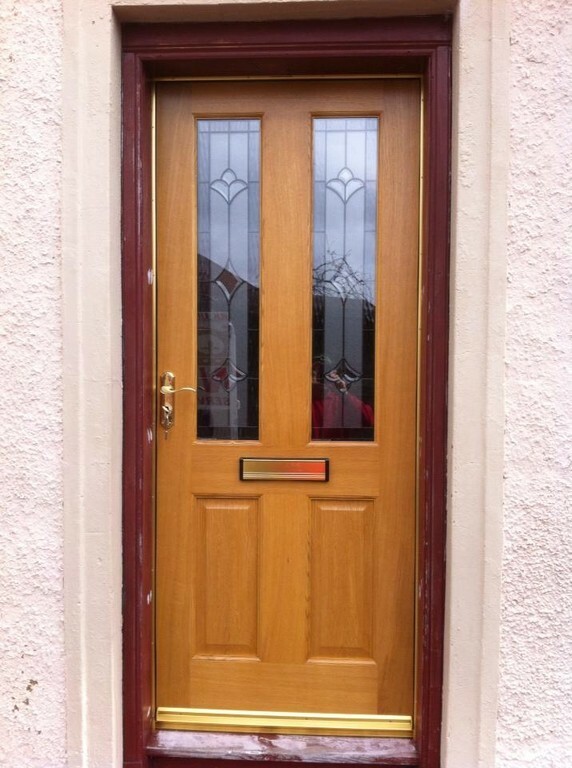 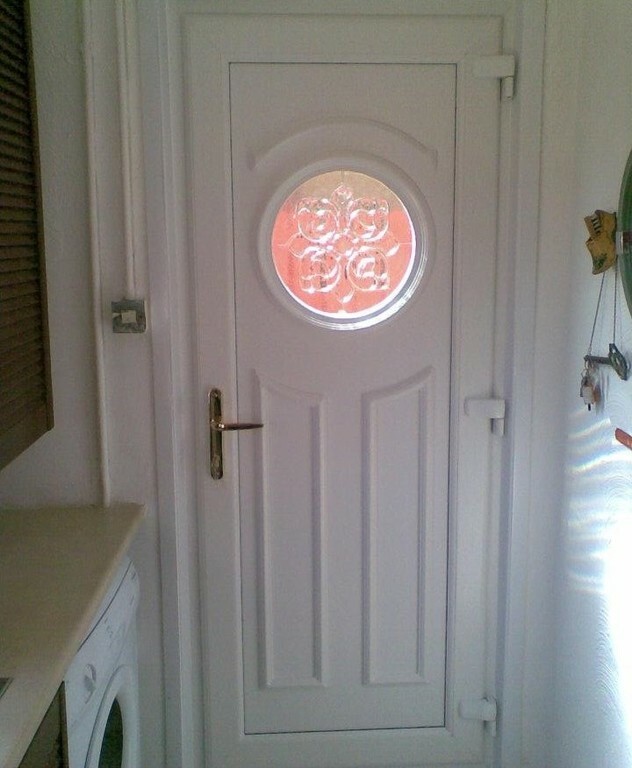 Have a look in our photo gallery at the examples of different door and flooring installations. 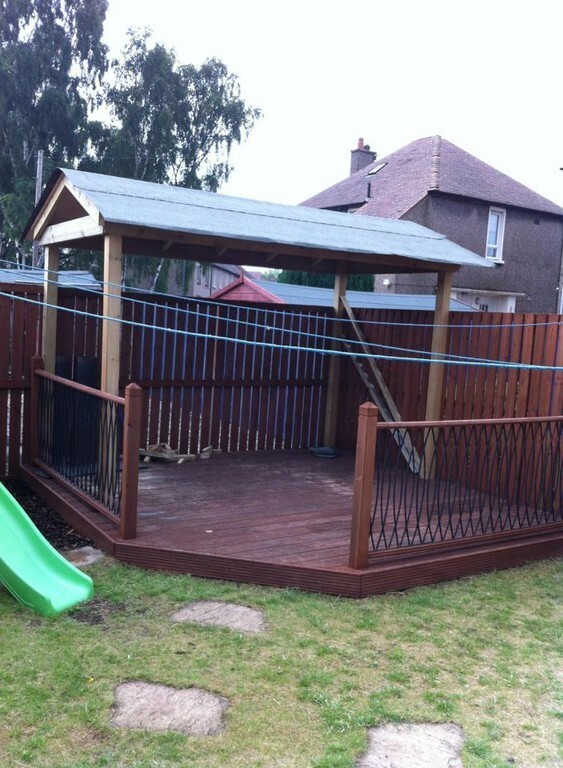 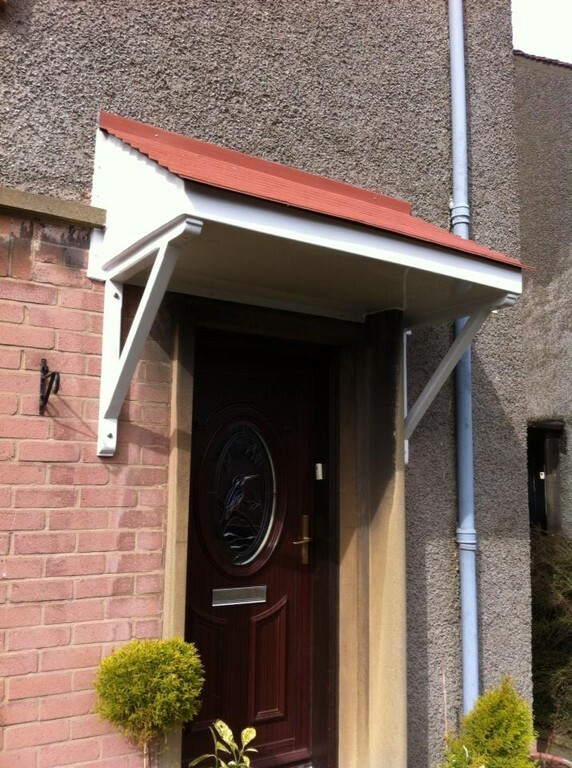 We source all our materials from local, reputable suppliers.